In an exclusive interview with 4moles.com, proud mother Bakhtawar Saini reveals about how Golf has been a game-changer for Ranveer. 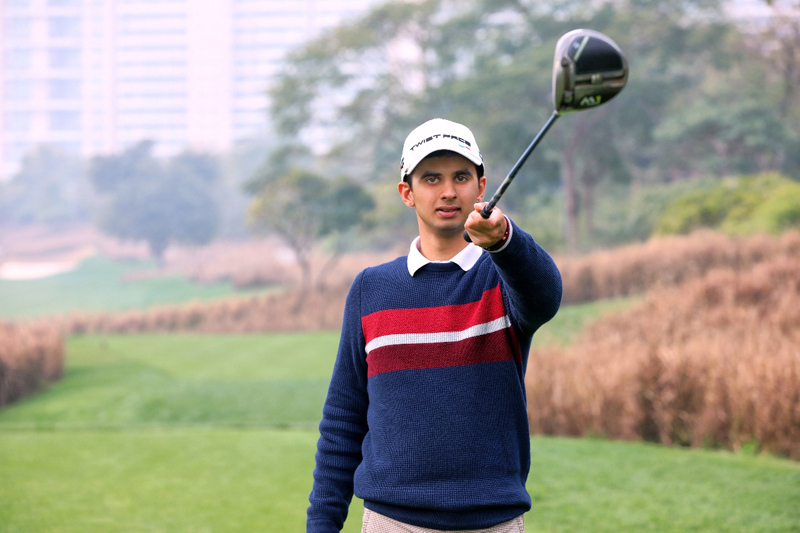 18-year-old Ranveer Singh Saini’s Golf Odyssey is a rare story of inspiration. Refused to get trapped in the dark alleys of depression, the Golfing phenomenon – armed with an indomitable spirit - triumphed over autism to create history in the world of Golf. Breaking new grounds, Ranveer Singh Saini and Monica Jajoo created history by bagging the silver medal at Special Olympics World Games in Abu Dhabi. Earlier in 2015, the duo set a new record by winning the Gold medal at the event in Los Angeles. It’s certainly no mean feat to soar beyond conventional barriers and achieve your chosen dream. That explains how the resolute Golfer has been determined to put autism behind and redefine Golf in his own way. Indeed his crown is bejewelled with incredible achievements. Not many know but the young Golfer has an autistic genius streak of calculating past and future calendar dates and can in a fraction of a minute tell you which day of any year your birthday falls. “Yes, he has this rare talent but he finds doing a simple multiplication or division sum difficult. This is because kids with autism find it difficult to follow hard-core academics. Hence though he is in a regular school, he still follows an integrated modified curriculum,” shares the proud mother. Ranveer besides being a good golfer is also a self-disciplined boy and believes in being punctual and sticks to his time and routine. “He loves cooking and has been nurtured into being an independent boy who can churn all his 3 meals by himself if the need arises. He is fond of cooking and prefers cooking north Indian cuisine and his speciality is Butter Chicken with Dal Makhani,” shares Bakhtawar Saini. He is an also a gifted perfect-pitch kid who has God's gift of identifying any musical chord being played on any instrument just by the ear...he hears any song or music and can tell us which chord the song or instrument is being played on. Ranveer has always been an inspiration for all around him. He is the one who motivates his parents too to be on time and be dedicated to his sport. 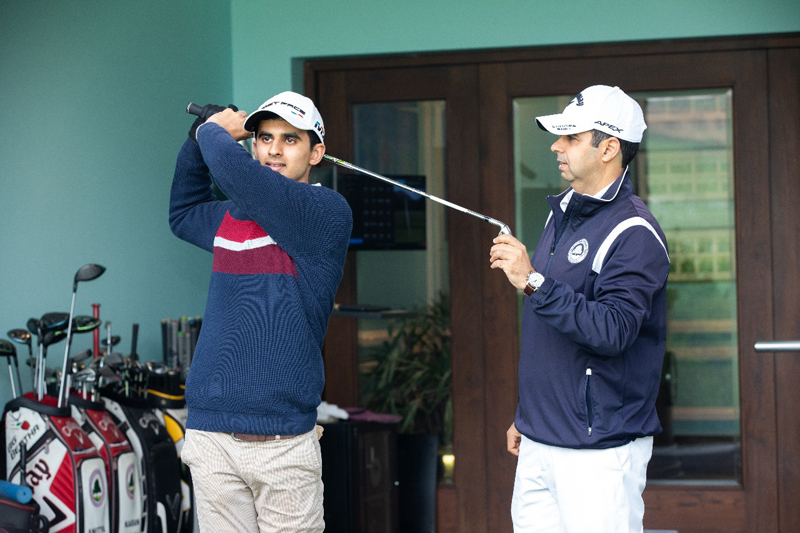 Ranveer, after having been the first Indian golfer to have won two successive medals at the level of World Games viz one medal in LA world games 2015 and World Games Abu Dhabi 2019, will now be proceeding to Macau next month to play Asia Pacific Golf Masters which will have golfers from over 19 countries participating and where age limit is not the criteria. It’s indeed inspiring to see rare gems like Ranveer who’ve faced enormous challenges in life but still refuse to be beaten.